No Google Vergnugen. 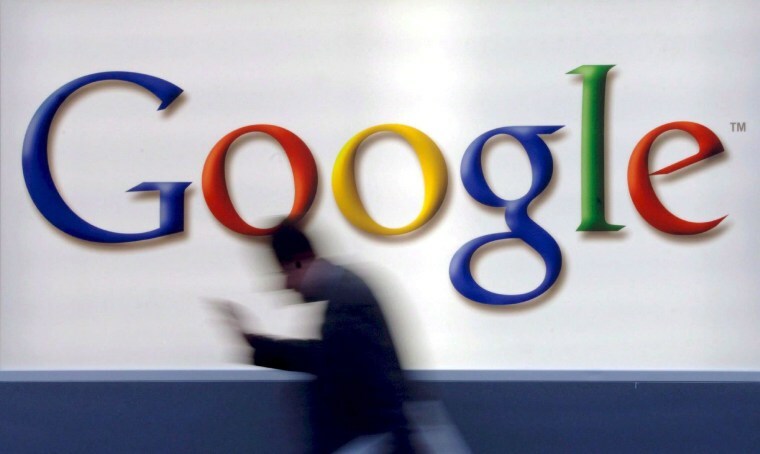 Not everyone in Germany is happy with the American Internet search giant. In fact, one cabinet minister warns that Google may have such a dominant market position that a breakup of the company "must be seriously considered." Such a move — which would be difficult to enforce because Google is based in the United States — could be a last resort for countries seeking to prevent the company from crowding out competitors, said Sigmar Gabriel, who is Germany's economy minister and vice chancellor. "A breakup, of the kind that has been carried out for electricity and gas grids, must be seriously considered here," Gabriel wrote in Friday's edition of German newspaper Frankfurter Allgemeine Zeitung. "But it can only be a last resort. That's why we are focusing on anti-trust style regulation of Internet platforms." Google has for years faced criticism over its dominant position in Europe, where no serious rival has emerged. But Gabriel's comments reflect a new sense of urgency among European governments and businesses that the continent's home-grown Internet industry risks being smothered by American rivals. On Thursday, some 400 companies — including major German and French publishers — announced they were submitting a new anti-trust complaint against Google. The grouping, calling itself Open Internet Project, alleges that Google promotes its own products in search results at the expense of rivals. Gabriel's spokesman Stefan Rouenhoff said the Economics Ministry was examining Google's business, including its compliance with privacy rules and use of legal tax-reduction measures that have irked European governments. He stressed that a breakup of Google would be difficult, but he said Germany might seek to introduce new European Union anti-trust regulations requiring companies like Google to guarantee that rivals feature in search results. Gabriel painted an alarming picture of the threat posed to society by Internet companies. "It's about nothing less than the future of democracy in the digital age, and therefore also about the freedom, emancipation, participation and self-determination of 500 million people in Europe," he wrote. Google dismissed his claim. "We are surprised by the opinion of the minister of economics that companies like Google would harm users, economy and society," Philipp Justus, managing director of Google Germany, said in a statement.